The college planning process takes time. To make the process more manageable, we have provided checklists of things to consider and when. 1. Discuss your graduation requirements. 2. Discuss your extracurricular activities and options. 3. Begin organizing the things you will need for college applications: grades, awards and scholarships, articles about you and your summer activities. 4. Keep a journal to help record memorable events. 5. Brainstorm college majors and career choices. 1. Plan to take the PSAT/SAT by registering for a test prep course. 2. Create an account with CollegeBoard (click here). 4. Request information from colleges. 6. Discuss with coaches the options of playing collegiate sports and National Collegiate Athletic Association (NCAA) requirements. 7. Submit your activity sheet to the guidance office. 9. Research summer jobs and programs. 10. Ask teachers and supervisors to write college recommendations. 12. Plan summer college visits. 3. Make copies of all applications or submission confirmations for online applications. 4. Check college essay requirements. 6. Complete the Federal Student Aid (FAFSA) and college financial aid applications. 7. Write thank you notes. Take advantage of the many excellent resources that are available online to search for colleges. Visit their websites, explore financial aid and scholarship opportunities, and apply. Campus Tours This site offers virtual campus tours of many colleges and universities. CollegeBoard’s My Road Comprehensive college and career planning website. HBCUMentor A guide to America’s historically African American colleges and universities. Naviance A comprehensive college and career readiness solution that helps districts and schools align student strengths and interests to post-secondary goals, improving student outcomes, and connecting learning to life. 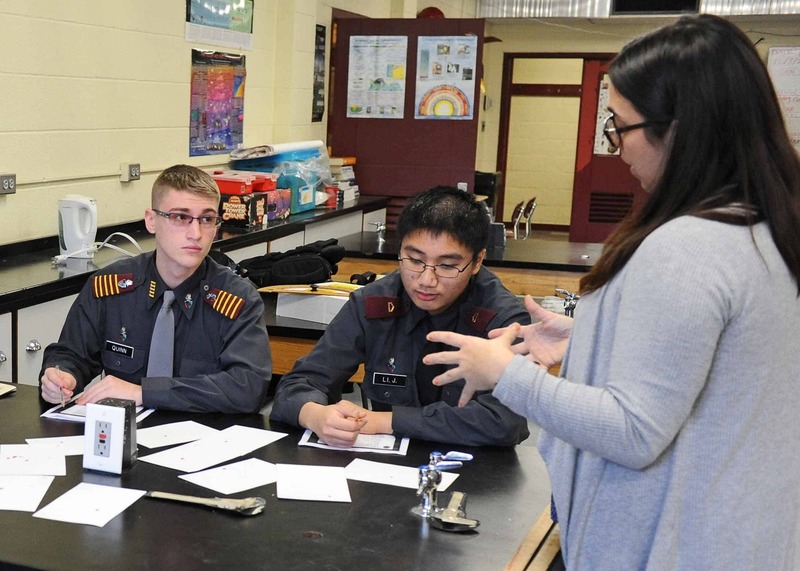 New York’s Private Colleges & Universities Learn about independent colleges and universities in New York State: locations, academic programs, campus profiles, financial aid, and more. Peterson’s Excellent site with comprehensive information about colleges. Princeton Review Information about colleges, test preparation, scholarships, and more. Free Application for Federal Student Aid. This form is required by most colleges to determine need-based financial aid. Claims to be “the leading scholarship search provider” for students. This section of the College Board website has information about college costs, scholarships, financial aid applications, education loans, and college financing. Federal student aid information including Pell grants, Stafford loans, etc. Complete one Common Application form that is accepted by nearly 400 participating colleges. Search for colleges and apply online. Disclaimer: The views and opinions expressed in the provided links are those of the authors and do not necessarily reflect the official policy or position of the New York Military Academy. They are to be used as a resource and not as official guidance from NYMA. Please contact the Academic Office with any questions.